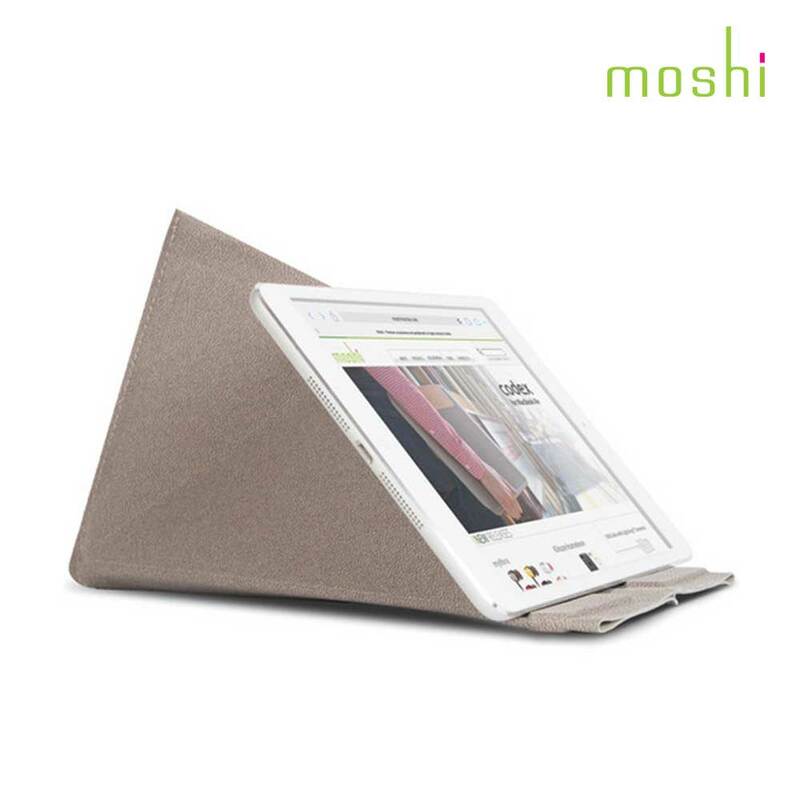 It's made from soft microfiber that protects your device, and even keeps the touchscreen clean while your tablet is inside. The sleeve features an origami folding design, allowing it to also function as a stand for landscape or portrait viewing. The sleeve has a slip-in design without any zippers or touch-fasteners that could harm your device.